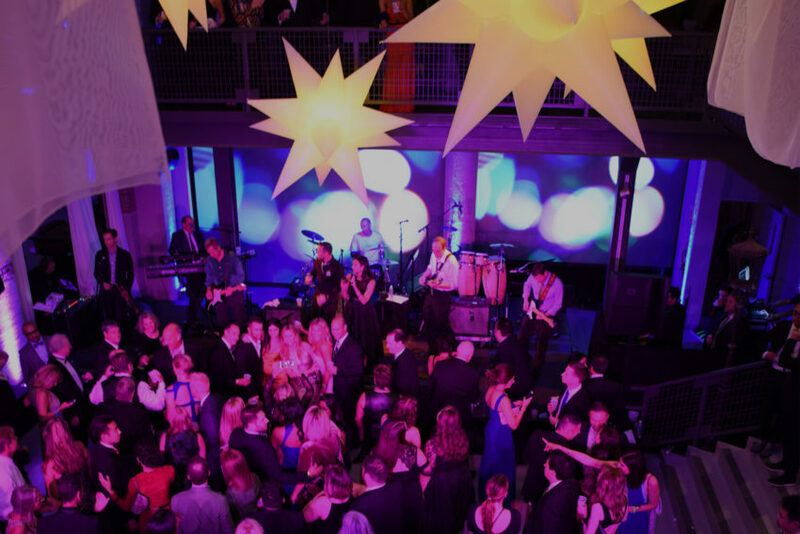 Get lost in the grandeur of the anticipated March 14 preview event for one of the country’s most famous and notable garden shows for a fun night of food, drinks, and entertainment. “Evening in Bloom” provides an exclusive sneak peek for more than 600 A-list attendees of the Chicago Flower & Garden Show and its 2014 theme of “Do Green. Do Good”. 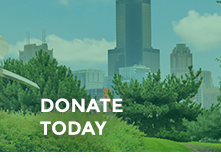 Chicago Gateway Green is one of five beneficiaries earning a portion of all proceeds acquired that evening, so the more tickets you buy, the more you help your favorite non-profit! Co-chairs for the event are Bob Mariano, CEO and chairman behind Mariano’s Fresh Markets, and his wife Nina. Tickets cost $125 per person and include cocktails and hors d’oeurves from some of Chicagoland’s famous restaurants and may be purchased at //www.chicagoflower.com/evening-bloom.php. For more information on the 2014 Chicago Flower and Garden Show itself, including its gardens and displays, Marketplace highlights, a schedule of presentations and events, parking information, and directions to Navy Pier, please visit www.ChicagoFlower.com.